I liten smidig pocket variant, lätt att alltid ha med sig! 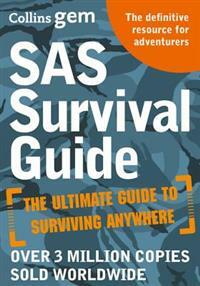 The ultimate guide to survival, this edition now includes the most essential urban survival tips for today, supplementing the fully updated original, bestselling handbook. 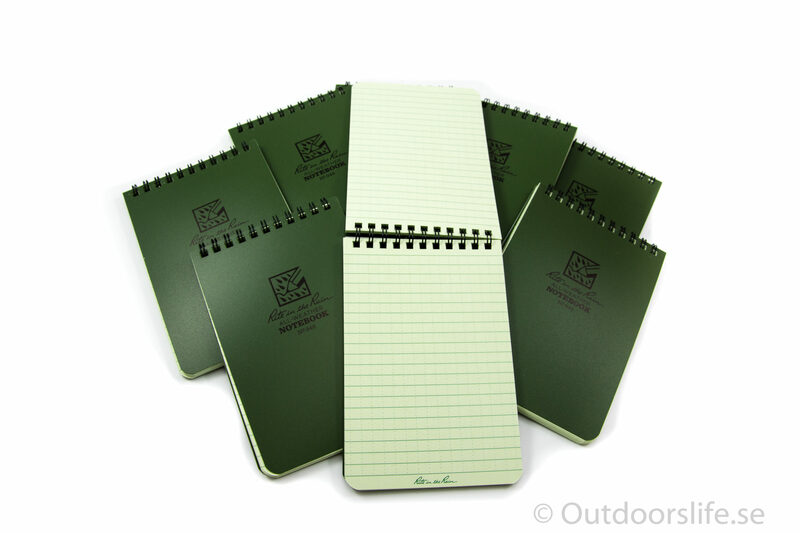 The original and best survival guide for any situation in every climate is back. 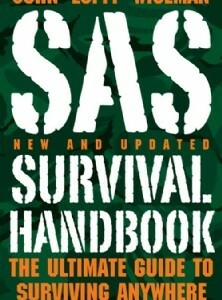 Now with added techniques for handling Urban dangers, the SAS Survival Handbook is the complete companion for adventurers everywhere. From making camp and finding food in the wild to security and self-defence in the streets, be prepared in any city, land or sea. SAS legend John ‘Lofty’ Wiseman’s unrivalled multi-million copy bestseller will teach you: Preparation – Understanding and assembling latest, most resilient, kit. 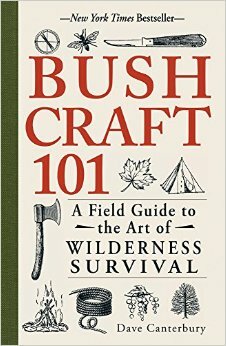 Navigation – Skills, technologies and techniques to get you through unfamiliar terrain. Food and Health – Finding resources in your environment, feeding yourself, healing yourself and avoiding disease. Urban Safety and Security – Recognising dangerous situations, defending yourself and saving others. Disaster Survival – Dealing with unstable environmental conditions: what to do in the face of flash flooding or fast-spreading fire.